The residents of China deserve access to Google Search. To the extent that it's believed access to information is a right, where a person is born should not impact the degree to which they have that right. similar service to that which Google could offer. Residents of China are not missing out. 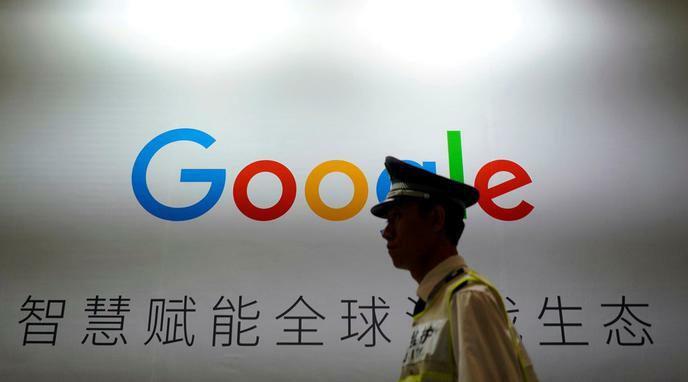 Google choosing to censor their search results in order to operate in China would be an unpopular move with many Chinese citizens. The Chinese people deserve an unrestricted and not watered down version of Google that is free from scrutinisation from the CCP.